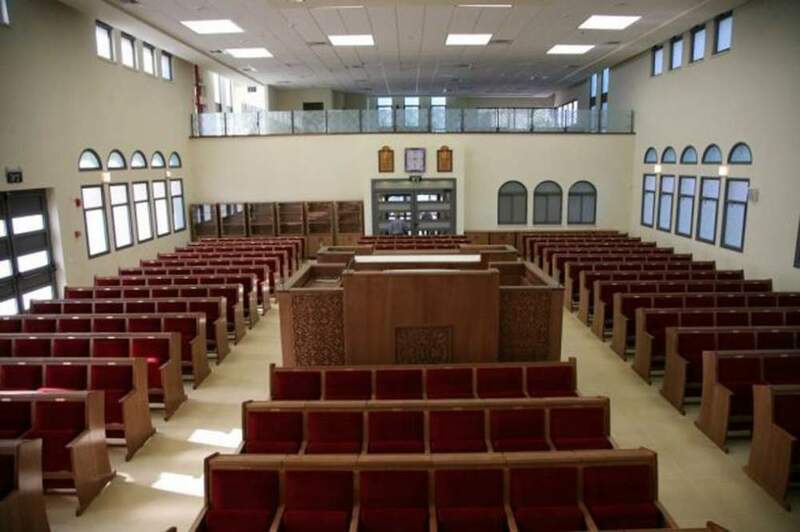 The new synagogue triples the space of the synagogue, also providing adequate room for 100 new families who will soon join Midrach Oz in a newly built addition. 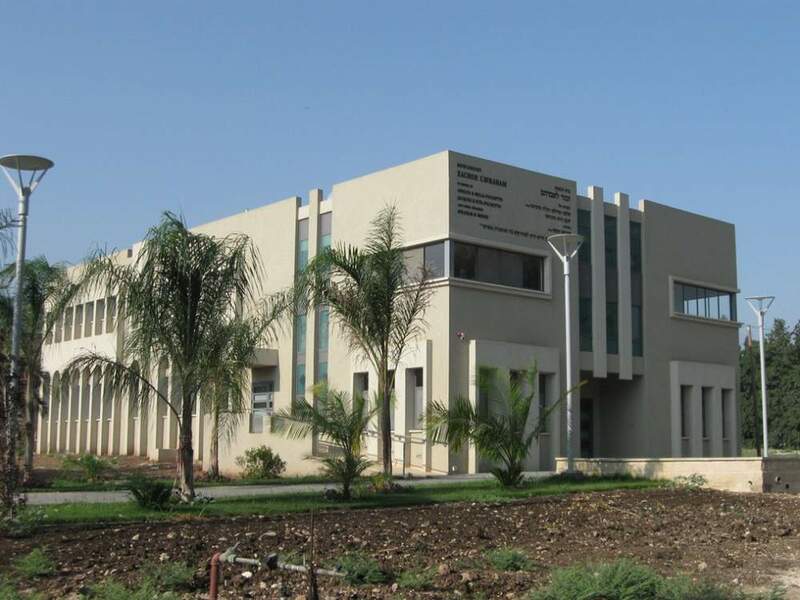 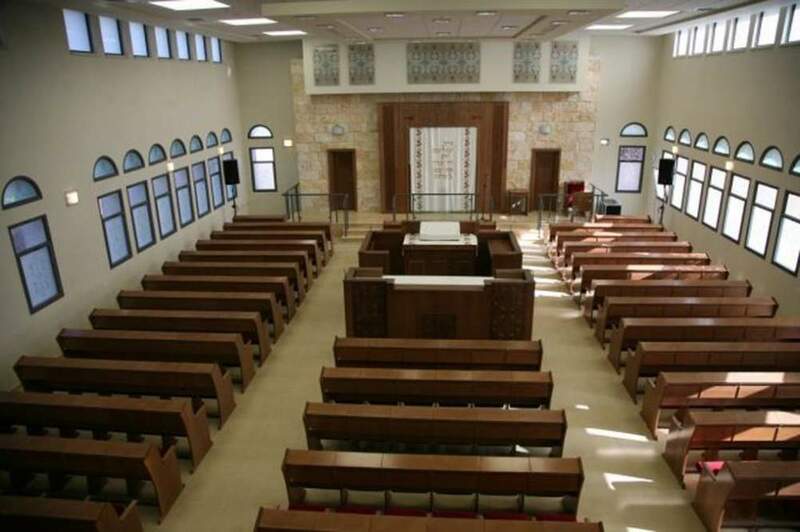 Also planned are a “Beit Midrash,” (the traditional room for adult study), a library, a spacious women’s section and modern facilities including a small kitchen for life-cycle celebrations. 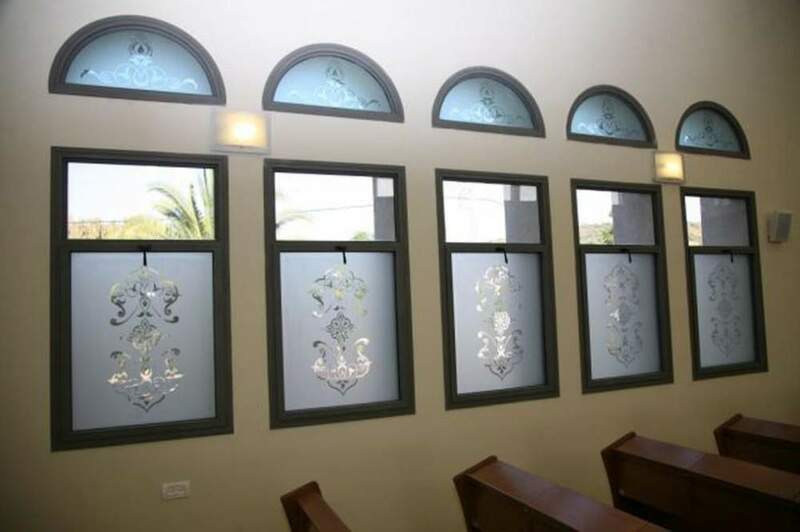 The entrance will feature decorative stained-glass windows by artist Zohar Jolles and the entire façade will be wrapped in lacy concrete and glass in a design that refers to the old building but bestows a new spirit.